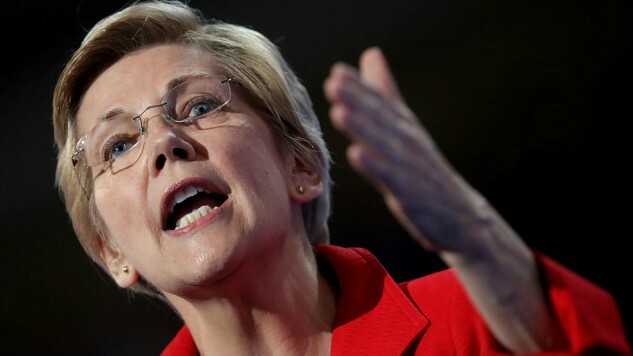 Elizabeth Warren Tore Into HUD Secretary Ben Carson Saying "He Should Be Fired"
Warren believes that income disparity between black families and white families has severely worsened since the Civil Rights Movement. In the video she offers some statistics that support her claim. She states how she thinks Carson’s care about compliance costs rather than actual housing discrimination is him not doing his job. “The biggest scandal of your tenure is your unwillingness to do your job and enforce the laws that reduce housing discrimination and segregation across this country,” she added. Carson was under scrutiny from many people for apparently spending taxpaying money on fancy furniture, but even Senator Warren doesn’t believe that rumor. However, Carson reaffirms his belief in needing to get new furniture for safety reasons, citing an incident where a person was struck by a nail and a chair collapsed with someone in it according to The Hill.